All about Feast this Sunday you will hear the clickity click of knitting needles. 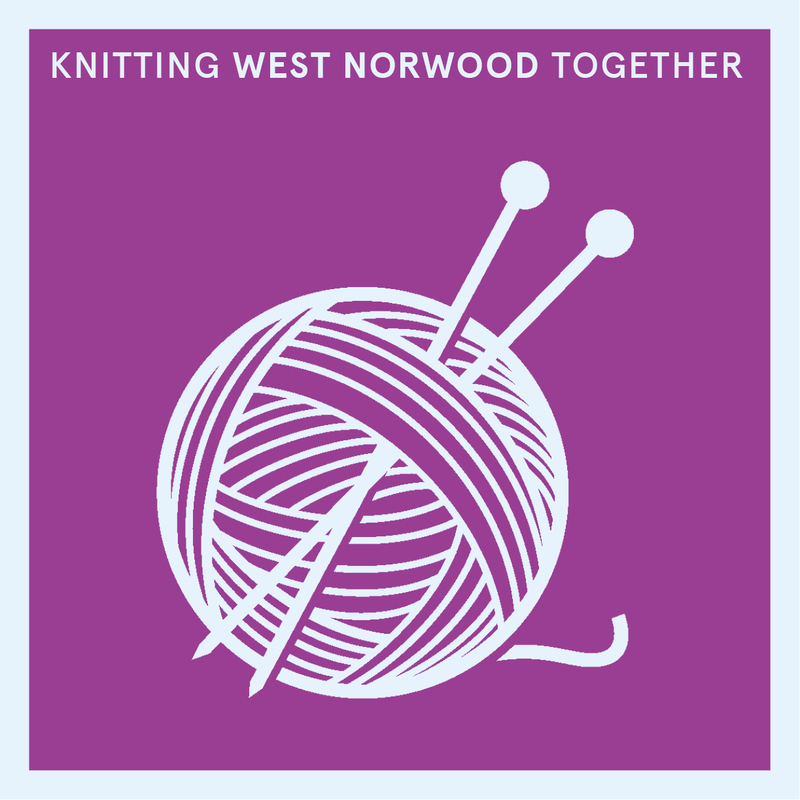 Because we are ‘knitting West Norwood together’ with a special quilt-making project to raise money for a wonderful local organisation South London Refugee Association. This organisation work on the front line here, helping refugees who arrive in our neighbourhood sometimes with literally nothing but what they can carry. If you can, please sit down and knit a square at Feast – then buy a raffle ticket and when the quilt is complete, you could win it! All proceeds go towards helping the charity continue its valuable work. 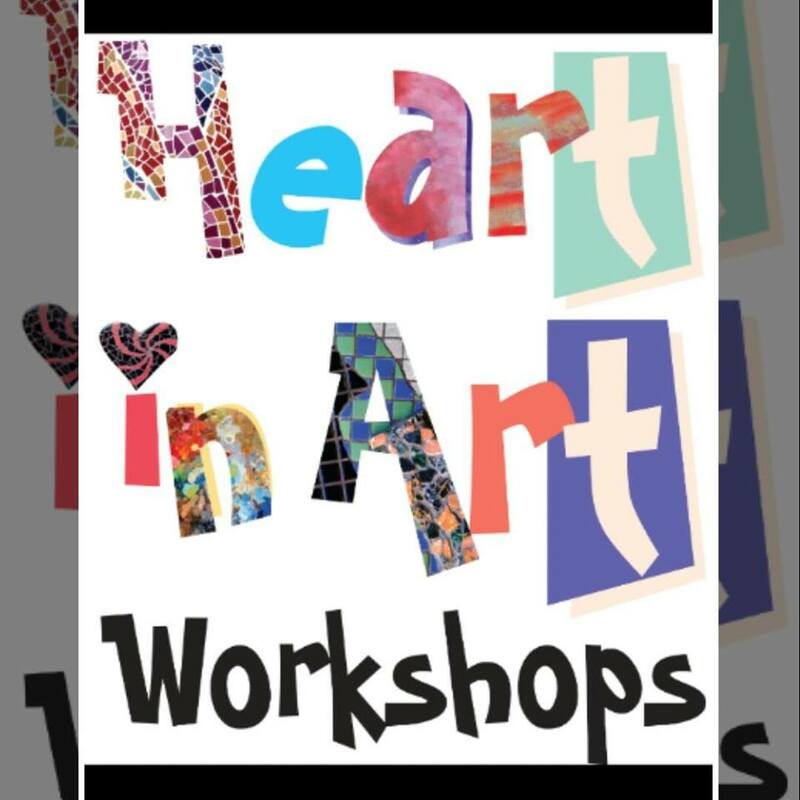 Come to Family Wellbeing at the leisure centre and join the lovely South London Play Partners for some free making sessions for everyone. 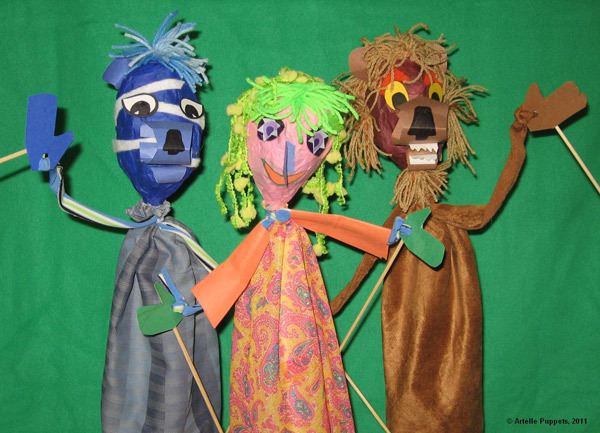 Dan will also be there helping you make hand and rod puppets (yes, like the Muppets) which you can decorate with paint and textiles. 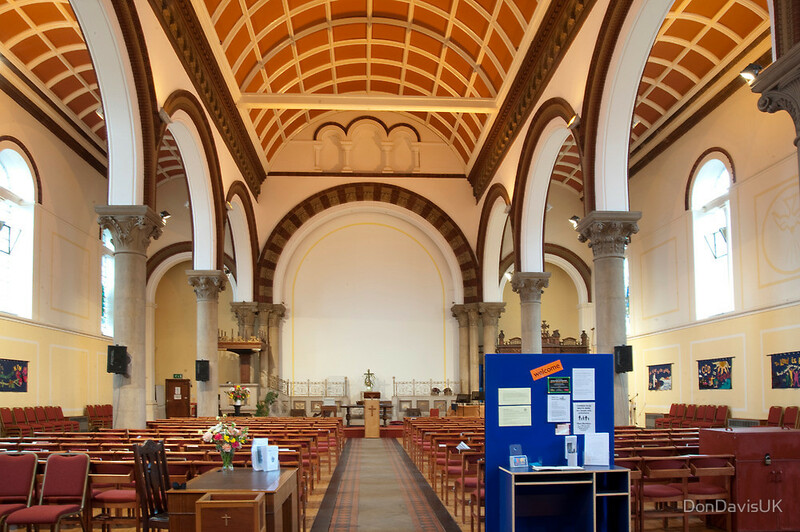 We’ve laid on some opportunities to get snappy this FEAST day and enter West Norwood Foto. 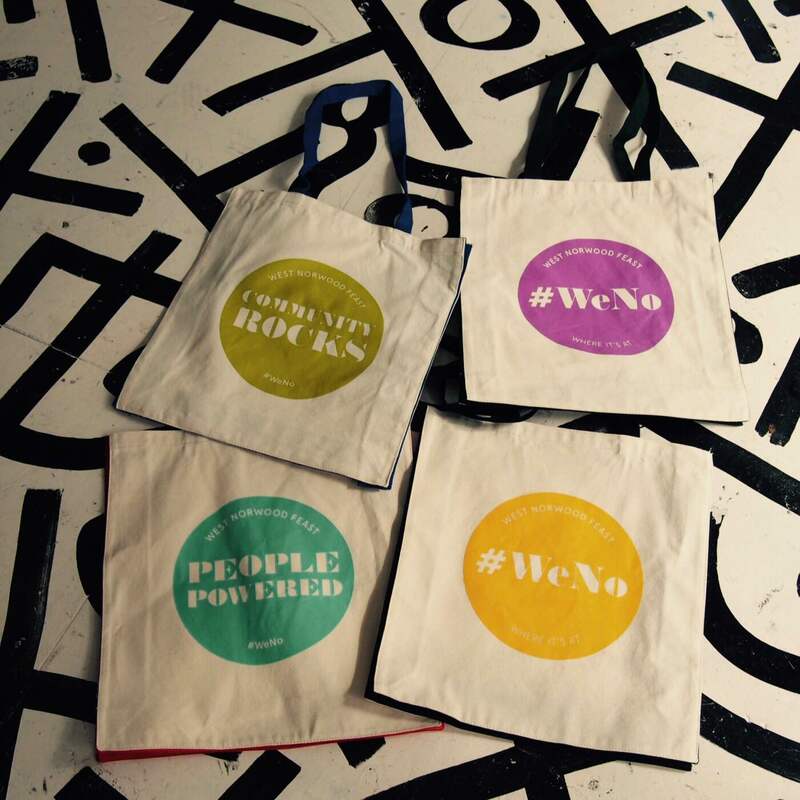 We’re inviting 40 new entries on FEAST day with lucky number 40 winning the WeNo bag of your choice! 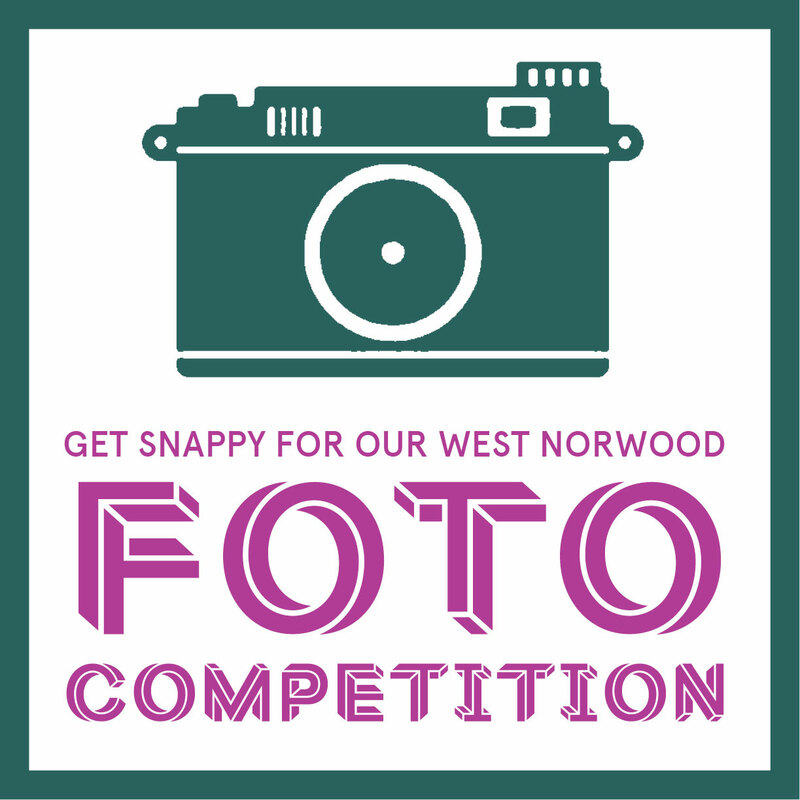 You don’t have to be David Bailey to enter, just grab some shots capturing the spirit of West Norwood on your mobile and share! Check out the amazing photos that have already been entered here! Join resident DJ’s as they broadcast live at the The Book and Record Bar. Capture the action on your camera and enter WN Foto. 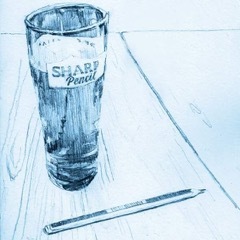 The six finest entries will be rewarded with a free beer voucher! Take in a tour of the cemetery with your camera and enter the photography competition. If that’s all too much creativity for you, the Hollywood Star Beauty Bar, 481 Norwood Rd, is offering FREE Indian head massages from 10.30am-5pm on Feast day! 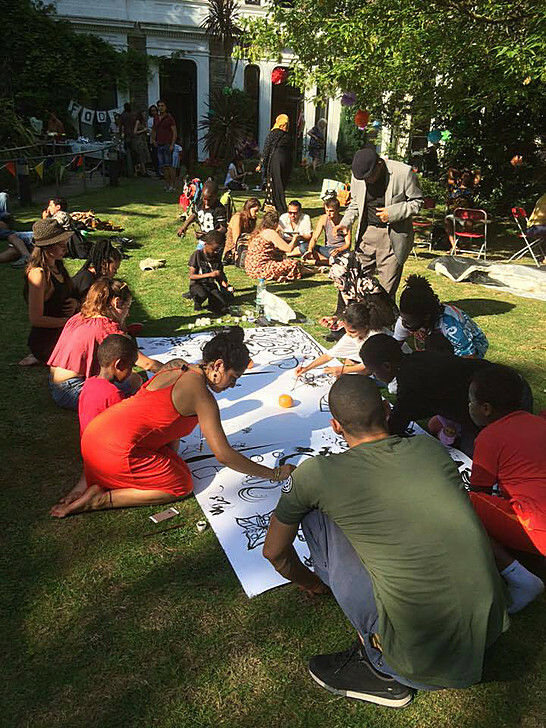 West Norwood Free Film Festival! West Norwood is going to have it’s very own Free Film Festival (check out the website, there are currently eleven of them, mostly in SE London but spreading…) Our version is being run by the Feast Film Nights volunteers and is due to take place annually during the Feast ‘down time’ towards the end of March. 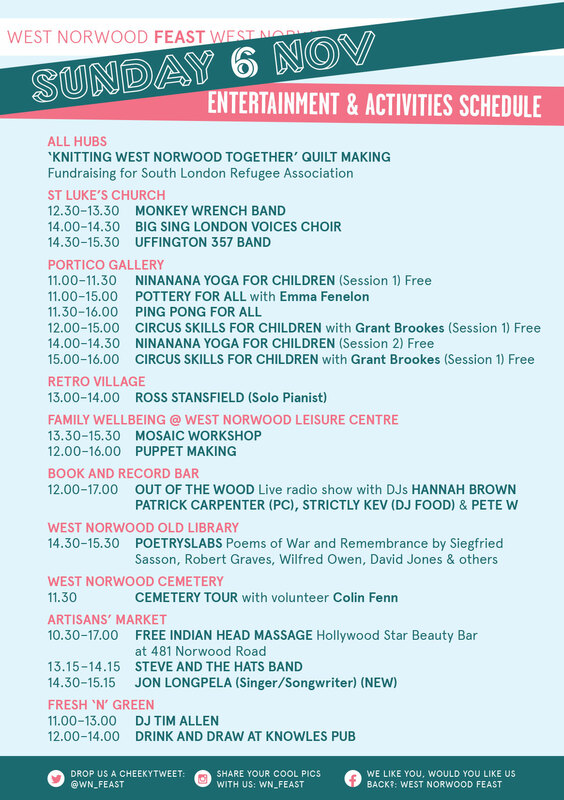 Two of the team will be out and about this Feast day so if you’re keen to get involved or just hear more about it and suggest films, find them and let them know… We have already booked St Luke’s for a free film screening…any ideas for appropriate films to westnorwoodfff@westnorwoodfeast.comgmail.com.